Is joining Facebook groups important for a blogger? Well, if you aren’t aware already, Facebook groups helps to make one’s blog more interactive and collectively influences growth. There are important facebook groups out there for bloggers of any Niche. If you crave more attention for your blog, joining social groups can be that easy gate way. All you have to do is to be active by participating in daily promotion trends. 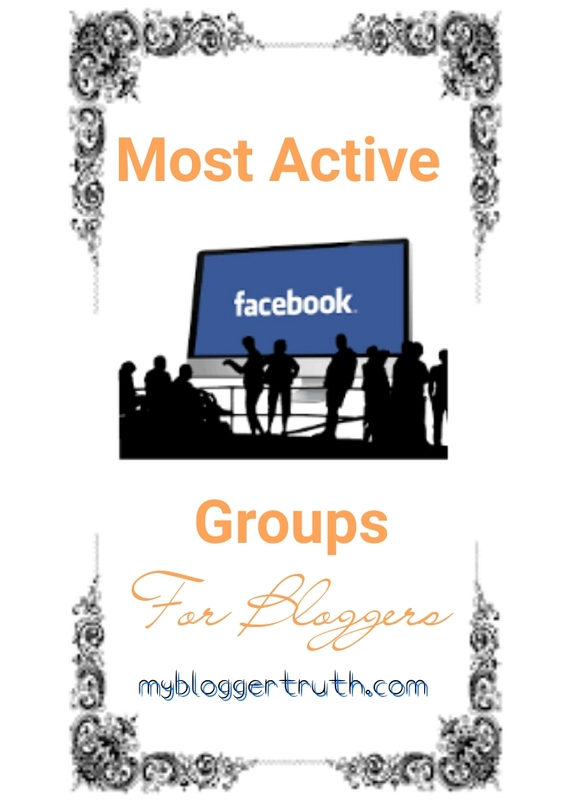 If you are interested in finding out the popular facebook groups out there for bloggers, created by bloggers. Then this post was written just for you. This is one of my favourite Facebook groups especially if you’re just starting out. This group doesn’t have much members but highly interactive. It is for bloggers of any niche, a group for sharing blog posts and helpful tricks and tips. Do not hesitate to join this group and become a member. This group also has a lot to offer with a large active membership. The is a great media for bloggers to connect with other bloggers. This group is open to any one of any given niche. You will also get to learn additional tips and resources on blogging, plus guest posting opportunities. As the group name suggests, it is a group mainly for female bloggers. It’s a very active group indeed, a place for beauty, lifestyle , fashion female bloggers connect and interact. It’s boss girl bloggers helping each other towards blog success. This is also another active group with daily traffic booster trends. Regardless of your preferred niche, you can connect, communicate and share topics, opinions and trends in an open minded manner. Obey their set rules and you are good to go. In the group, members are free to post and share their blogs at any time. The group is famous for the traffic exchange trends. The rules here aren’t that strict and members are very active. Blog share promo: Any time. Here everyone wants to help each other, learn and grow. Members are more active here. You could only be allowed to share your blog posts in the comment section of every trend. Remember it’s a social sharing exchange that requires one to be active. After joining these groups, there are some basic rules you need to adhere to. Each group have their specific rules, found in the general group info page. No post of Affiliate links. Always follow social sharing trends. As a blogger of any niche, getting active on social media groups is paramount. I have listed out five (5) of my favourite active Facebook groups, so you can easily register to become a member. If this post was helpful to you in any way, please share it. You can also comment below.